Do you want to make a new start at 1Call Direct where you have uncapped earning potential? 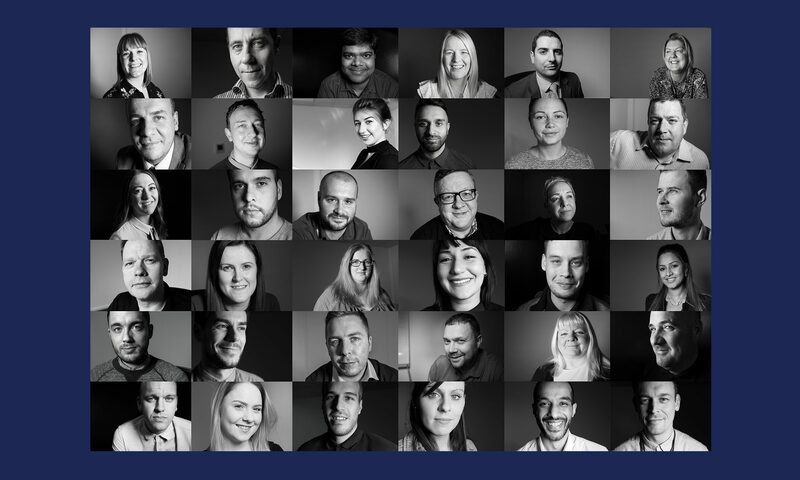 It’s our people that make 1Call Direct successful, our culture and our values are represented in every interaction we have and that sets us apart from all the other call centres. We are looking to expand our successful Venue/Face to Face sales team in early 2018, so we are holding interviews now to secure talented sales people like you. Our Venue/Face-to-face Sales Executives promote and sell products on behalf of one of the largest energy companies in Scotland direct to the public. You will be approaching people and striking up engaging conversations, ask people what their energy needs are and you’ll seek to understand what they need and explain how we can help. You will have targets to achieve and will receive the appropriate training and support to enable you to work most effectively. Ideally, you’ll have some experience of face-to-face street selling or charity fundraising and be looking to move forward into a role with the chance to build your sales career. 12 week average bonus paid whilst on holiday; yes you take a holiday and still get a bonus!!! Weekly salary, weekly incentive, every Friday is payday!